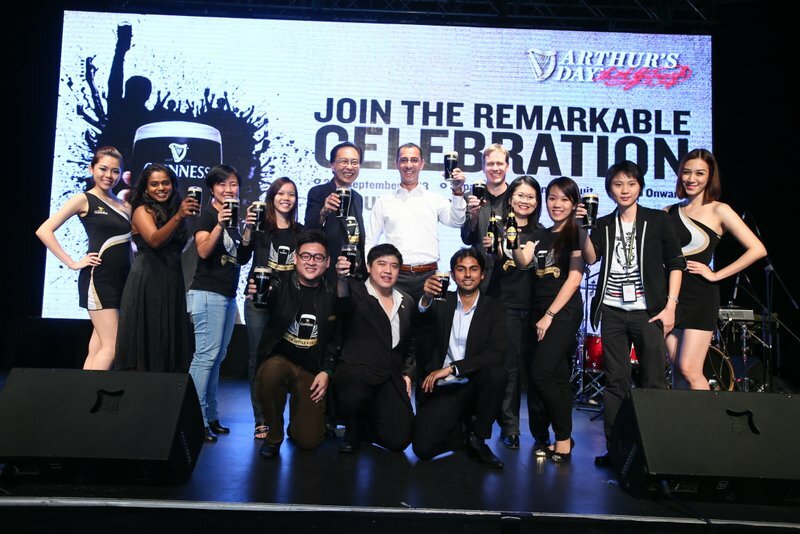 Arthur’s Dayis back and is set to be bigger, better and certainly bolder! This year, the global celebration returns to Malaysian shores with 3 bold international acts who are set to rock the main stage on 27th September 2013. This Arthur’s Day is the 5th annual global celebration ‘To Arthur’ which will be held at the Sepang International Circuit, Welcome Centre. 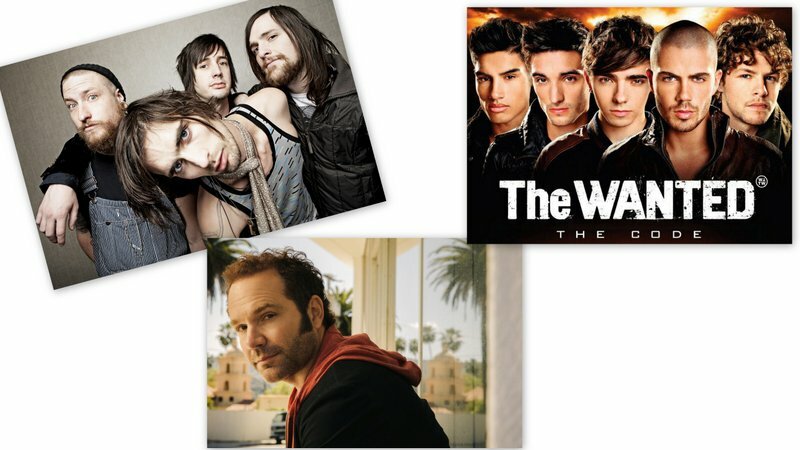 The international Artists are Five For Fighting, The American Rejects and The Wanted. The GG-Team will be looking forward to a fun filled concert event this September 27th 2013 at Sepang. Our favourites are Five For Fighitng and The American Rejects. 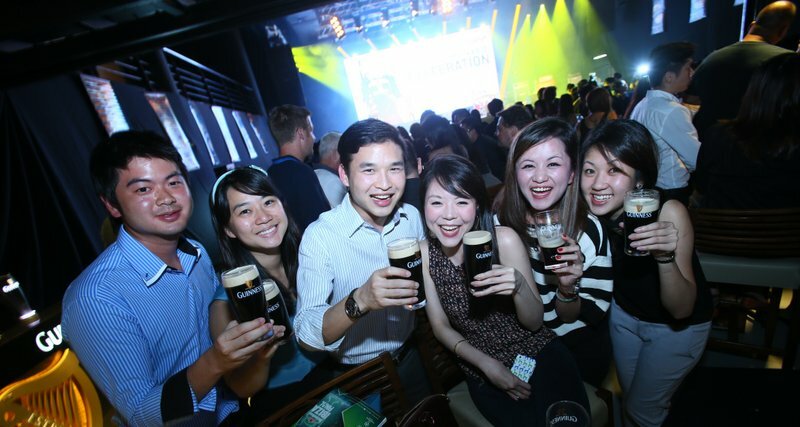 We are really looking forward to the fresh and tasty Guinness. 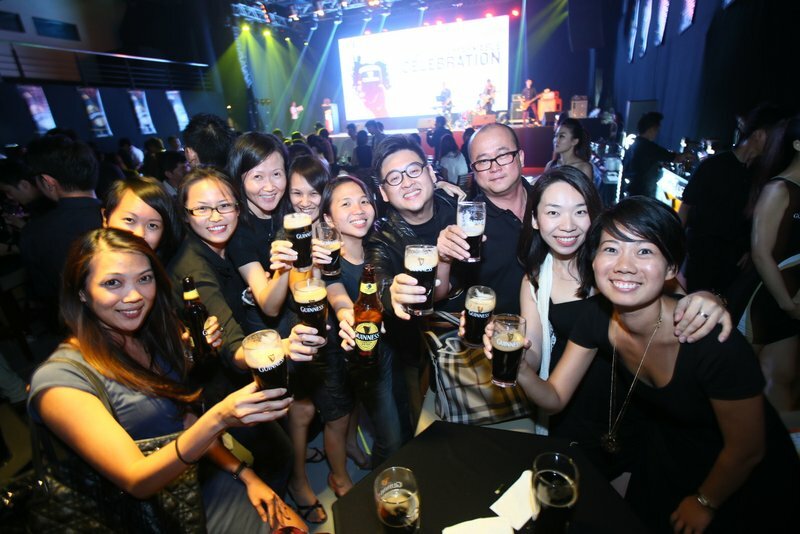 Seems to us, the brew is always tastier and fresher at events like this. 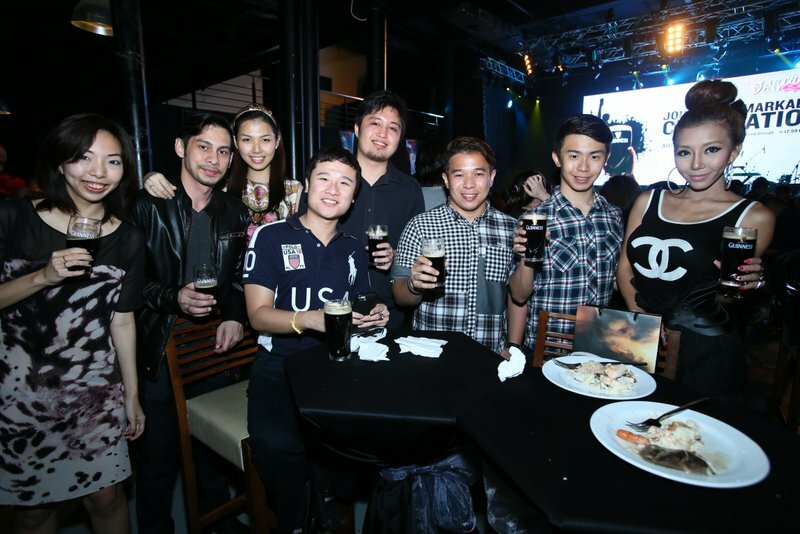 This entry was posted in Party and tagged arthurs day, GAB, guinness, party, stout by TheGoodGoodGuy. Bookmark the permalink.